PLEASE DON&apos;T DO THIS TO ME. 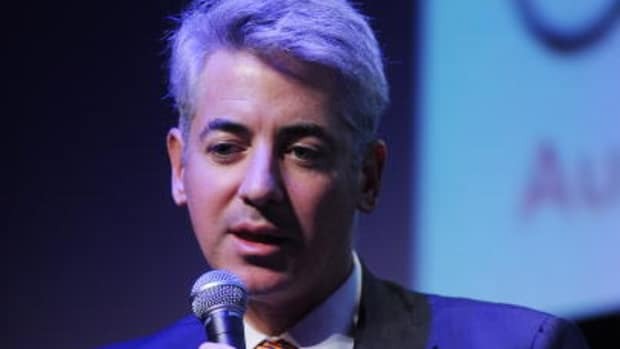 He’s putting a brave face on it these days, but let’s be honest: Election Day didn’t go quite as Bill Ackman might have hoped. A Democrat and the founder (and possibly sole member) of the #DraftBloomberg movement, the Pershing Square chief can’t be thrilled to see Donald Trump called “President-Elect,” no matter what he’s saying now. 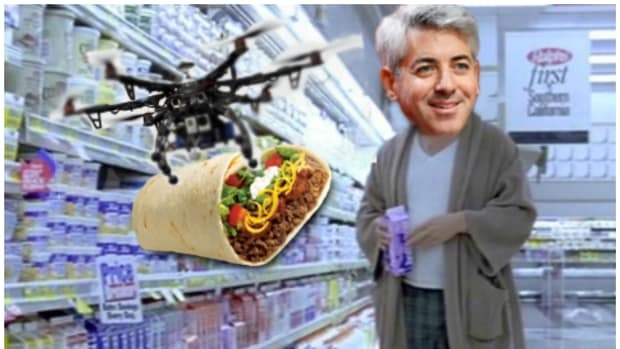 And that’s on top of everything else: The yawning losses, the working for free, the gleefully-circling vultures overhead, the fact that PS appears to be the only hedge fund on earth not participating in the Trump bonanza. Even as he tries to process the 2016 election and figure out how it will lose him more money, the ghost of elections past has reared its ugly head, threatening to cost PS some earnings from back when it wasn’t losing money hand over fist. 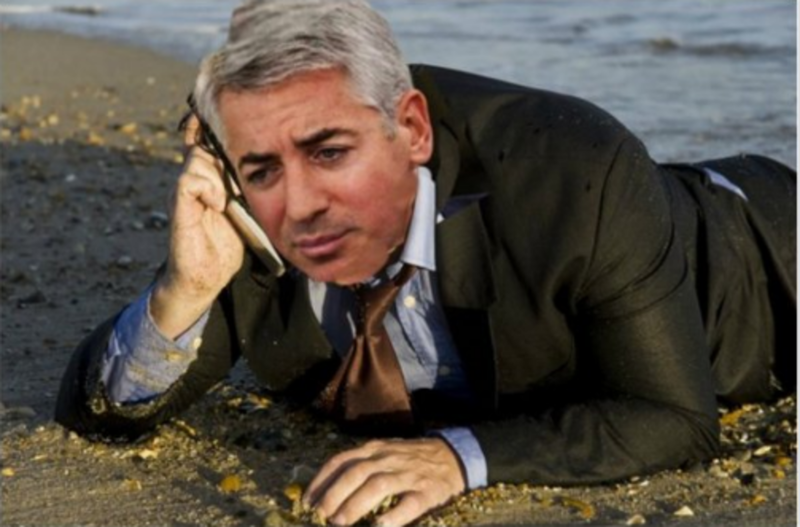 It seems that back in 2013, Ackman’s (now formerly?) favorite former analyst gave $500 to a friend’s sister’s hopeless campaign for governor of Massachusetts. The campaign went nowhere, but had Juliette Kayyem actually made it onto the ballot and won, she would have had a number of appointments to make to the Massachusetts Pensions Reserves Investment Management board, which of course decides whether to continue to pay PS to lose its money, and also whether to give Bill Ackman more money to lose. And because Phil Hilal didn’t live in Massachusetts when he cut that check, it has apparently just occurred to the SEC that this looks like a violation of its pay-to-play rules. PS isn’t exactly contesting that assertion. Instead, it’s invoking the “Why kick a hedge fund when it’s down?” defense. 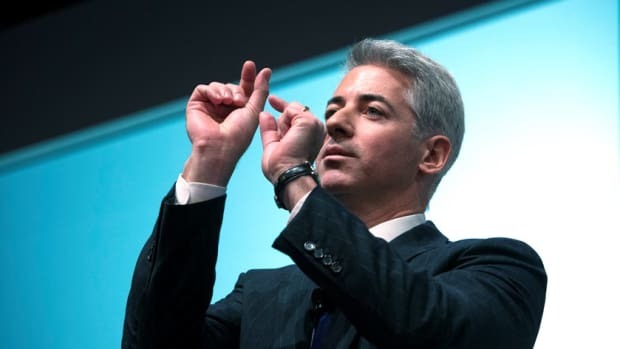 In an application made public on Tuesday, Pershing Square detailed the 2013 contribution by a former analyst and asked the U.S. Securities Exchange Commission (SEC) not to force it to return fees it earned from managing money for the Massachusetts state pension fund, should it be determined that the fund violated campaign finance rules…. 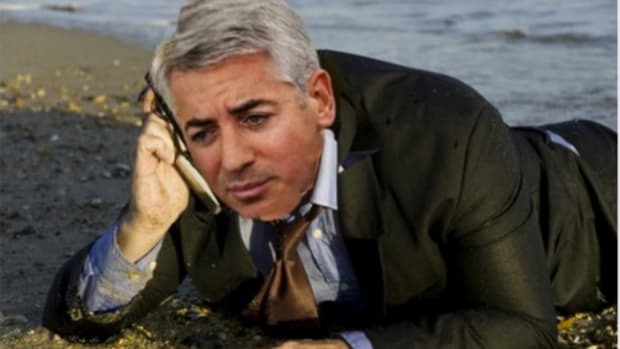 "Causing (Pershing Square Capital Management) to forfeit compensation for the two-year period subsequent to the contribution could result in a financial loss that is thousands of times the amount of the contribution," the firm wrote to the SEC in asking for the exemption…. "A former employee made a $500 campaign contribution to his friend&apos;s sister&apos;s unsuccessful primary campaign in an unintended violation of our compliance policies," Pershing said in its statement. "The donation was $350 in excess of the allowable contribution. The donation has since been returned."